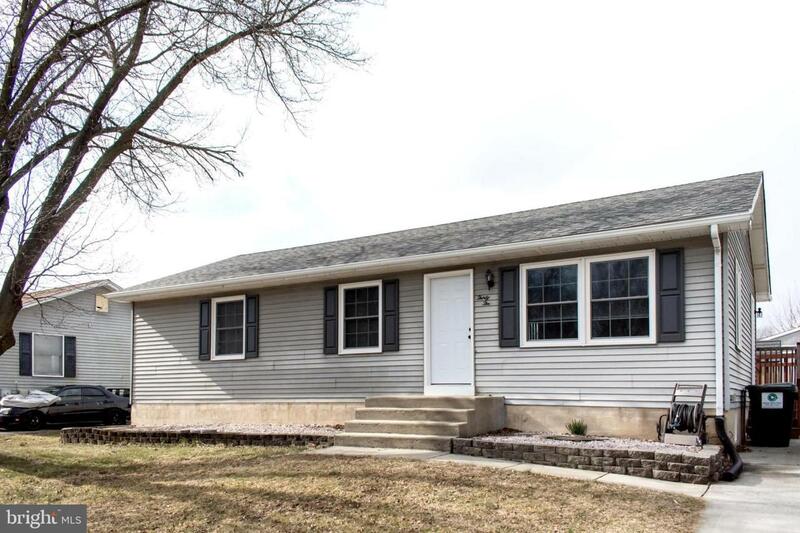 Welcome home to this stunning ranch with 3 bedrooms and 2 full baths in Newark! 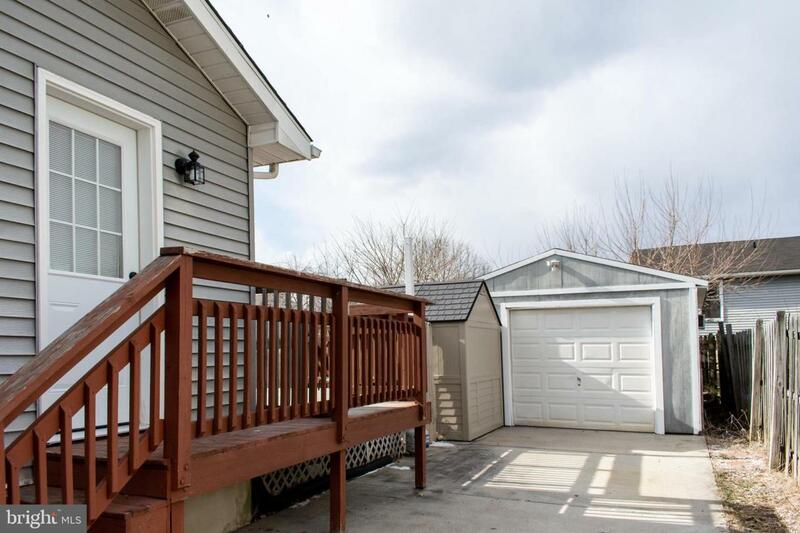 The home has a freshly-stained large rear deck, 1 car detached garage and lots of outdoor storage in 2 sheds. 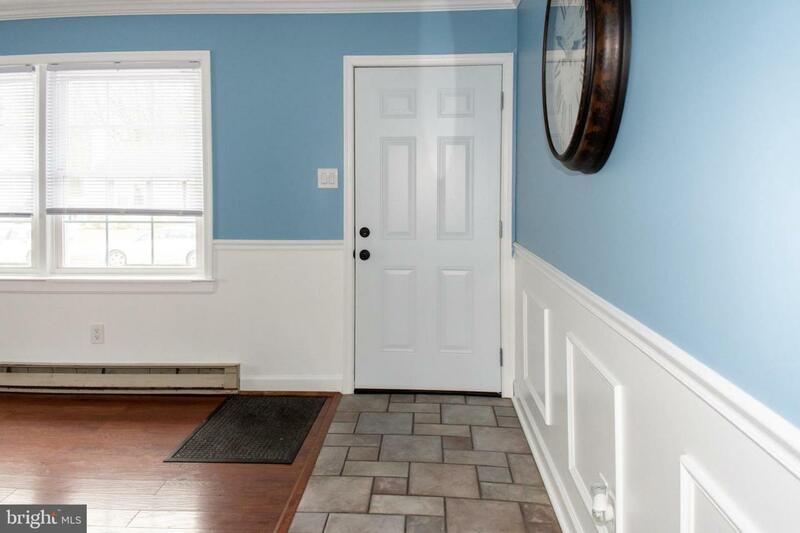 There are plenty of sweet upgrades, a nice-sized galley kitchen, spacious living room, and updated bathroom. 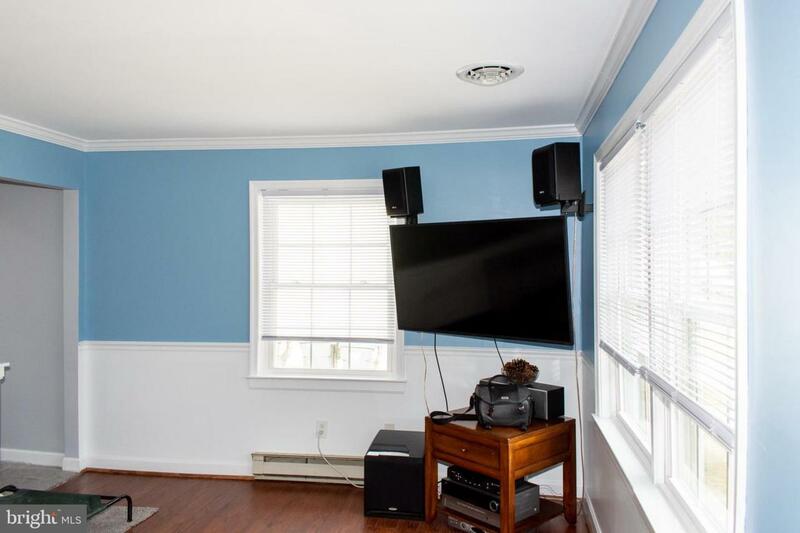 The finished basement goes on giving extra living space for three additional bonus rooms(may be used for home office, guest rooms, play rooms) and a ginormous family room along with a large laundry room. The bathroom with sunken jetted tub will help out achy muscles on those cold winter nights. You need to add this home to your tour - this is the best house priced at 229900 in Newark.